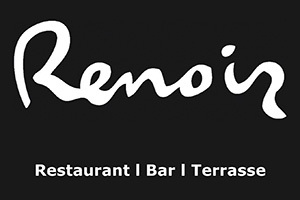 Treat yourself to inspired, critically acclaimed fare at Renoir Restaurant. Situated in Montreal’s prestigious downtown Golden Square Mile district, Renoir masterfully blends French flair and service with creative cuisine. Step into a setting of amazing lighting and colors as brilliant as a painting by the Impressionist master artist himself, and discover a new definition of taste. 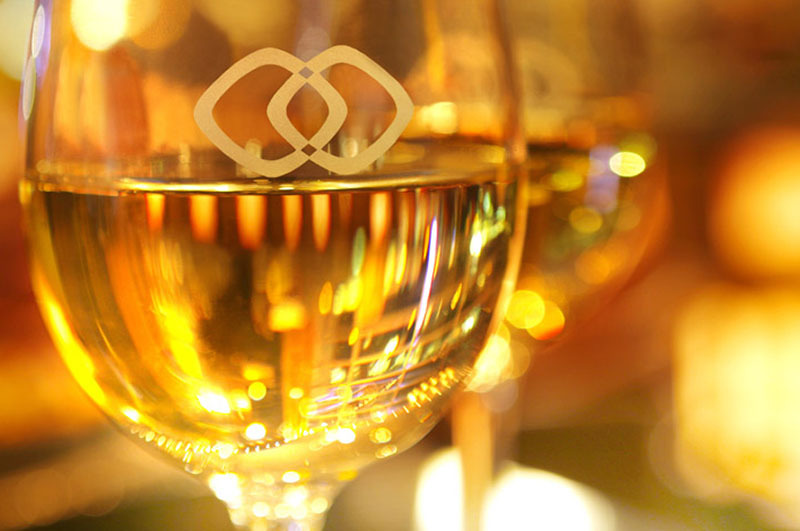 For a more relaxed atmosphere, visit Le Bar – a chic retreat serving wine, champagne, cocktails and delicious light tapas. 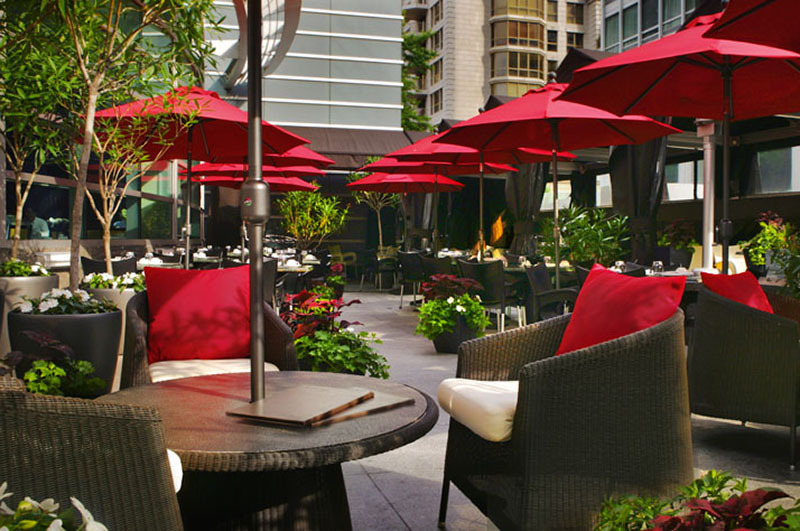 Enjoy the beautiful and spacious terrace during the warmer seasons. Executive Chef Olivier Perret considers cuisine an art form and takes pride in creating colorful, impeccably flavorful dishes. Born and raised in France’s Burgundy region, he highlights the best in traditional Québec products with a French touch. Chef Perret spent much of his youth working at farmers’ markets, where his affinity for fresh, locally grown fruits and vegetables was born. He received his culinary training at L’Ecole Hoteliér Isle d’Abeau in Isére, France and honed his skills during an apprenticeship at La Tassée restaurant. Perret then worked at several notable French restaurants in Montreal, including the prestigious Le Bernadin in Outremont and Le Bouchon in Lyon, France. 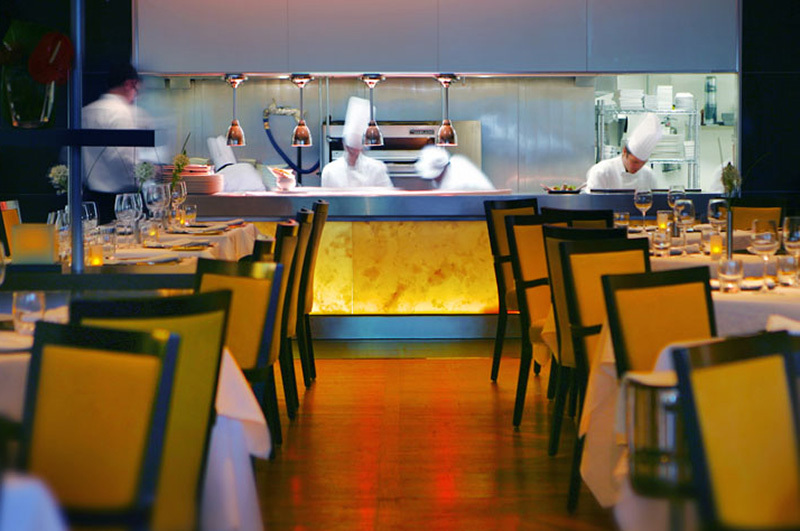 Chef Perret first joined Sofitel’s culinary team at Renoir in 2002. He has also held positions as the executive sous-chef at Sofitel Chicago Water Tower’s renowned Café des Architectes and as the head chef of Sofitel Washington D.C. Lafayette Square’s iCi Urban Bistro.